SkyFlok is a software solution for managing storage, sharing, and clients relations using multiple Cloud providers. Whether the clients are interested in employing commercial cloud storage services, deploy their own clouds, or a mix of the two, our technology allows to store files reliably and share them securely and conveniently. Moreover, our solutions empower our clients to deliver faster download speeds based by combining multiple clouds in the download process. "SkyFlok provides our customers with GDPR compliance, but we take it a step further by providing further protection and removing the need to trust any single Cloud provider or location. We also ease interactions between our clients and their clients while maintaining security, data versions, and an audit log for changes and events between them. Forget about insecure email trails sending changes to critical documents, contracts, accounting, and intellectual property", says the CEO Daniel Lucani. 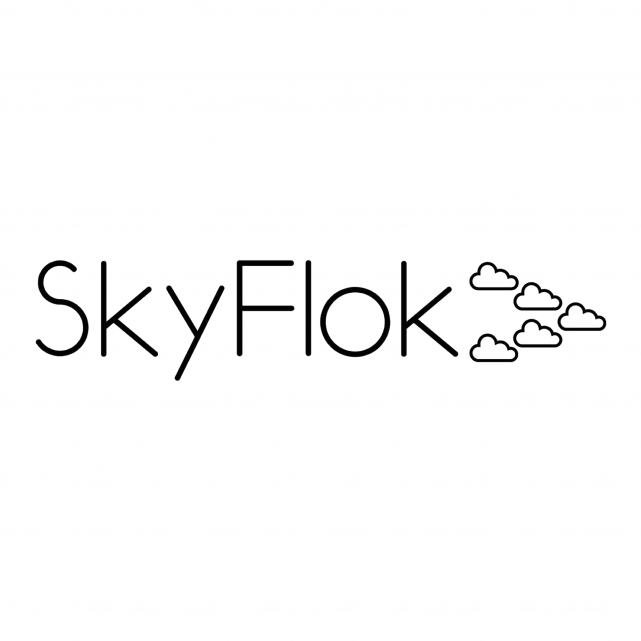 SkyFlok allows users to use multiple cloud storage accounts together and access all of their cloud files with the ease of a single cloud management interface, while at the same time dependency on one cloud storage provider is being reduced. Distributing coded data across multiple locations means that the attacker needs to compromise multiple locations before having any chance to look at your data. Your clients' data is safe and they are the only one who has full control over the data. About Chocolate Cloud: Chocolate Cloud ApS is a high-tech start-up based in Denmark with deep MIT roots and with a global perspective. The company has highly committed investors from Denmark and Germany and a professional board of directors – including the former CEO of Intel Mobile in Denmark, an MIT Professor, and the 5G Lab Director of Germany. Chocolate Cloud delivers software products for efficient and privacy-preserving Multi-Cloud data storage (hybrid clouds, multiple public clouds, multiple private clouds) as well as a blazing fast technology to reduce storage by a factor of 2 in OpenStack (Object-based storage) and Hadoop (BigData).